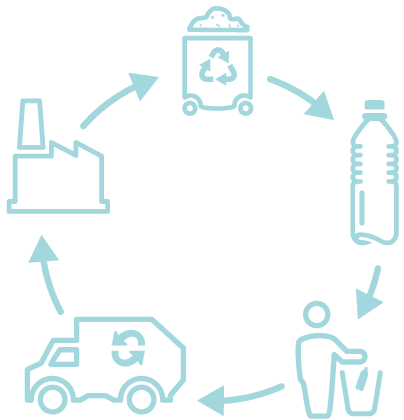 Up to the minute recycling technology for the processing of films, fibres and washed post-consumer waste from materials such as PE, PP, PET / PES, PA, PLA, PS and PPS. This machine provides the most efficient solution for the recycling of hygroscopic, foamed and wet materials from the post consumer and production scrap sectors. 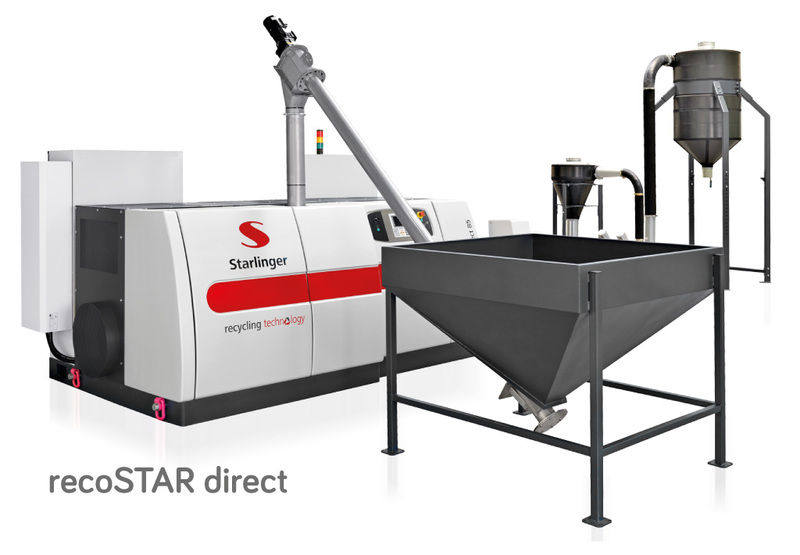 recoSTAR direct – Especially designed for recycling medium and large quantities of heavy regrind materials (> 300 g/l) such as PE, PP, PS, PA and PC. 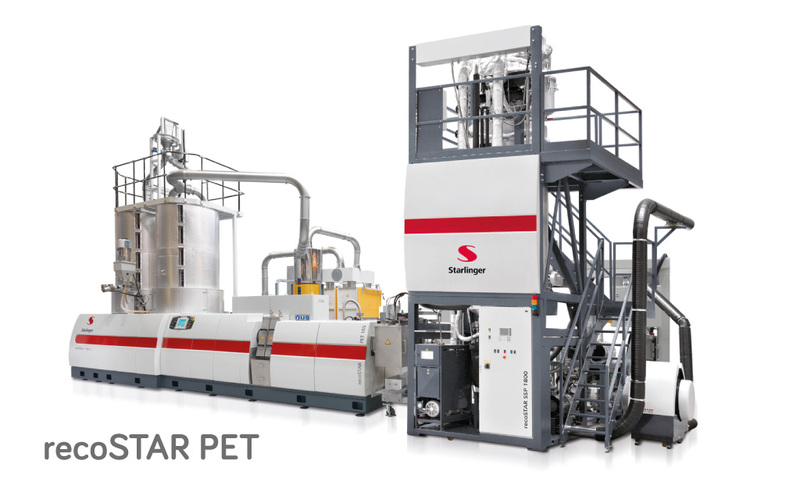 recoSTAR dynamic – The very latest recycling technology for the processing of films, fibres, and washed post-consumer waste from materials such as PE, PP, PET / PES, PA, PLA, PS and PPS. 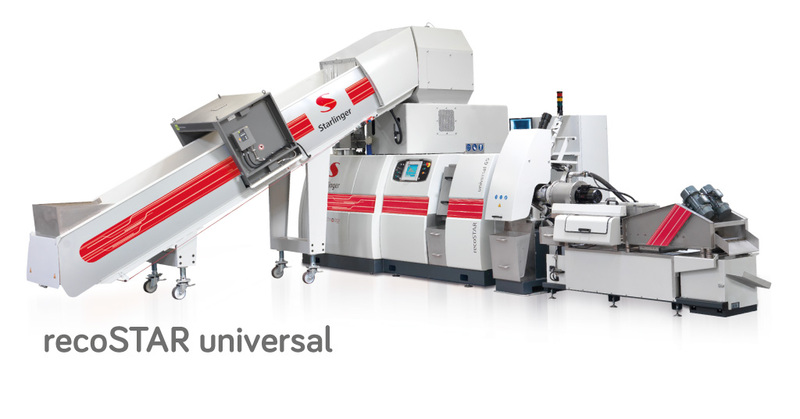 recoSTAR universal – suitable for difficult to crush materials, for processing all types of films, fibres, non-wovens, mono- and multifilaments, tapes, and fabrics as well as for massive lump waste and large moulded parts. 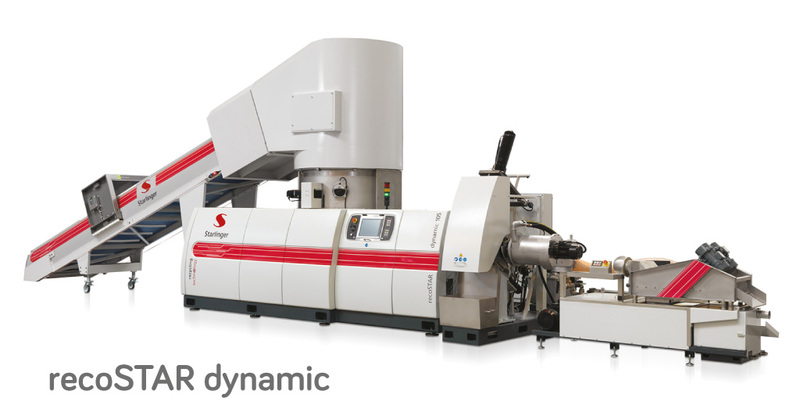 This versatile line can process all thermoplastics, such as PE, PP, PS, PA, PES, PPS, PLA and others. It is used especially for hard-to-grind materials and products. pre-drying of the PET flakes and optional solid stating. 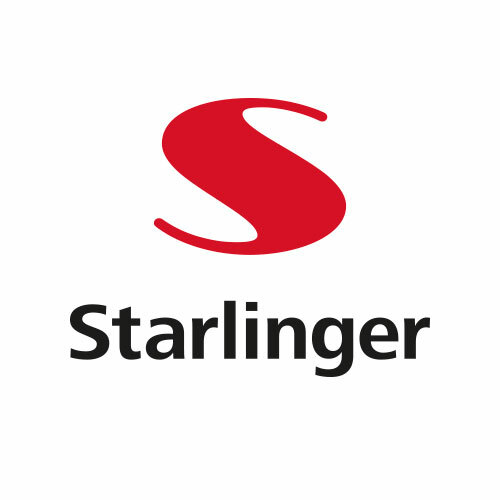 recoSTAR PET for Food Contact– The rPET produced on Starlinger recycling machinery can be used at a rate of up to 100 % for direct food-contact packaging. Due to a variety of input qualities and requirements in terms of re-application, we have 4 options available to achieve food-contact rPET.